Just when you thought all the fun of Summer was over! 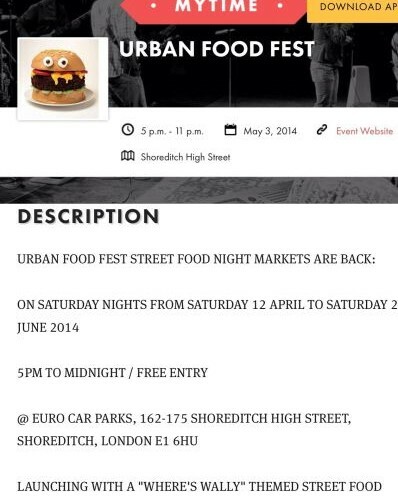 Let me introduce you to Urban Food Fest (if you’re one of the few who hasn’t ventured there yet). 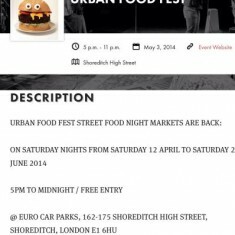 They have been running their food festival in the heart of Shoreditch for the past few months and people have been loving it. You’ve probably seen the instagrammed pictures and hashtags on twitter, but that definitely doesn’t do it justice. 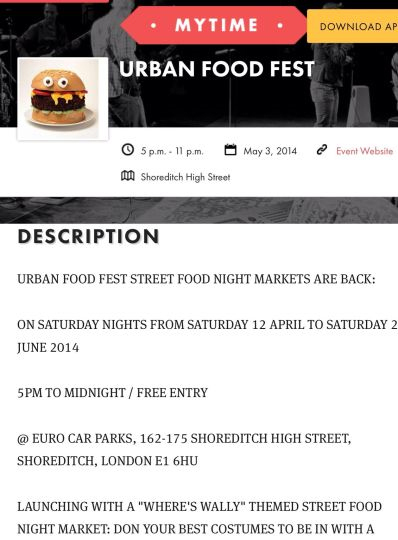 Big hitters of the street food world have all made appearances, and you’re guaranteed at least 15 traders to make the decision of what to eat even harder!